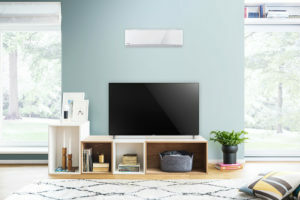 Do you want to heat or cool your home? Boss Refrigeration can make it happen. We’ve got the experience needed to help you find and enjoy the right solution for your budget. Whatever your business, it’s important to maintain your cool. That’s where Boss Refrigeration can help. 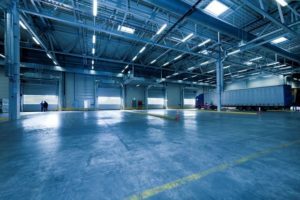 Our commercial heating and cooling solutions give you control over your working environment. 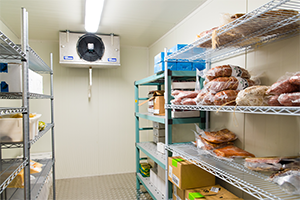 We specialise in commercial refrigeration and can tailor-make solutions to your needs. Boss Refrigeration is a leading company in delivering the best installations of air conditioning, refrigeration and maintenance services. Refrigeration Experts so that your frozens can stay frozen and chilled. Staying cool in a big area is important. 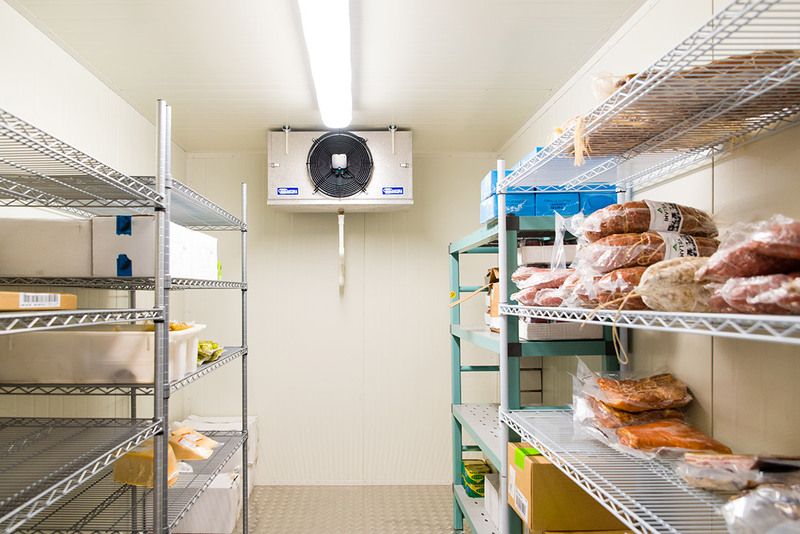 Boss Refrigeration can maintain the cool in your commercial building. Need a warm home in the winter or a cool home in the summer? We specalise in Domestic cooling and heating. 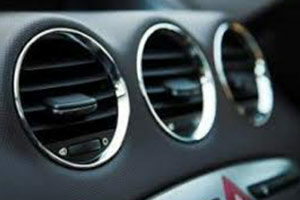 Let us maintain the Air Conditioning in your car. Or if your a business let us help manage your fleet’s Air con. 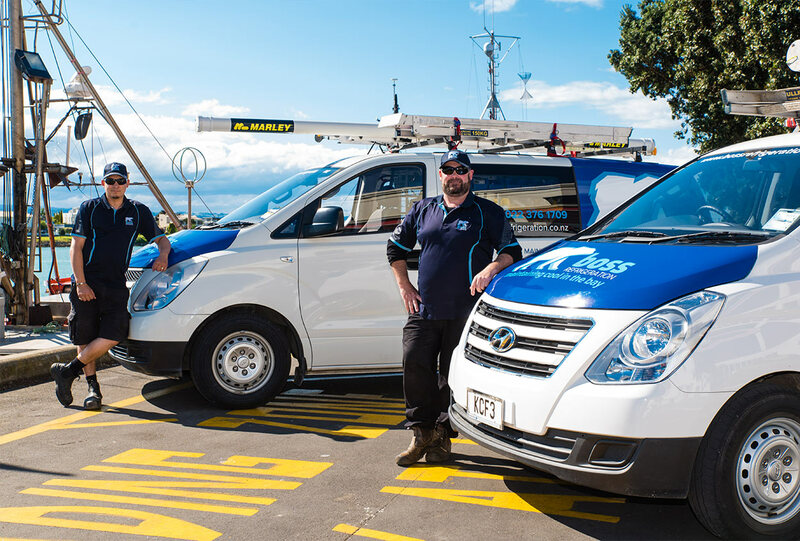 Boss Refrigeration are proud to be based in Hawke’s Bay. If you’re looking for local experts in refrigeration and air conditioning services: give us a call.